Feel cool with Misty top as a perfect summer layer. 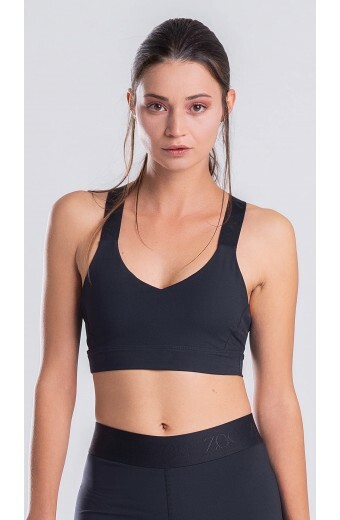 Super soft cotton blend fabrication features seductive mesh knit panels for optimal airflow. 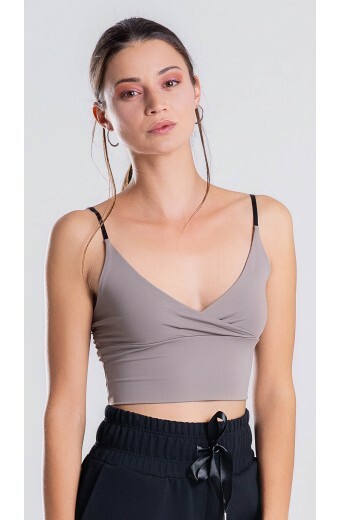 With its cropped silhouette and boxy fit, this top is ideal match to high waist leggings and pants. Available in all time black and elegant ivory.